This stunning photographic essay traces the development of Renzo Piano’s Stavros Niarchos Foundation Cultural Center, a multifunctional complex for arts, education, and entertainment opening in 2017 in Athens. Photographer Yiorgis Yerolymbos finds intrigue and beauty in the grit of the construction site, where for nearly a decade he has meticulously recorded the ephemeral forms that underlie and foretell the shape of the future landmark. Deriving its title from architectural orthographic drawings, Orthographs tracks the progress of the building’s construction site against Piano’s visionary projections and plans. This beautiful volume offers rare, behind-the-scenes access to the work performed and the land and materials moved in the service of turning vision into reality. 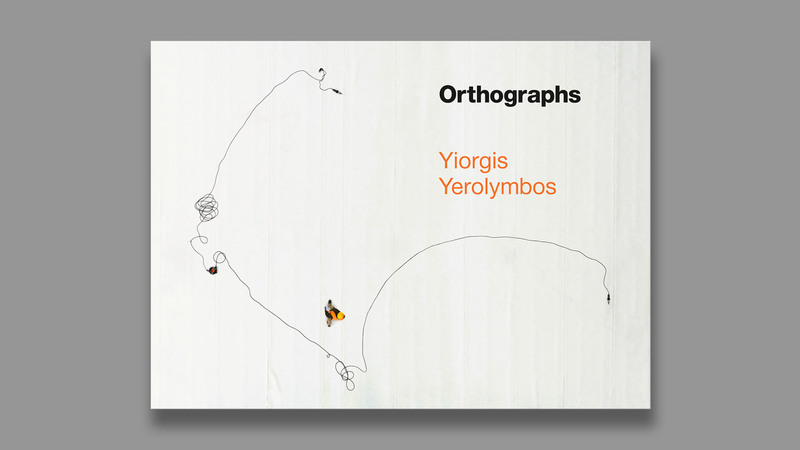 The large format invites readers to immerse themselves in Yerolymbos’s compelling photography, and texts by acclaimed architects and critics hail the importance of the Center and its role in transforming the physical and cultural topography of Athens.